This Place of Worship was founded before 1962, and we understand it is still open. According to the Victoria County History series: A History of the County of Gloucester, Volume 4: The City of Gloucester (1988), pp.319-334 (Protestant Nonconformity), the first mention of a branch of the Seventh-day Adventist Church in Gloucester was noted in Kelly's Directory of 1958, when meetings were held in a room in the Good Templars' Hall in Park Road. However by 1962 a register of Worship held by the Gloucester Archives records that the branch had taken over an iron chapel in Cromwell Street, previously used by Christian Scientists. This present brick building was a replacement for the iron chapel, and is understood to date from about 1970. 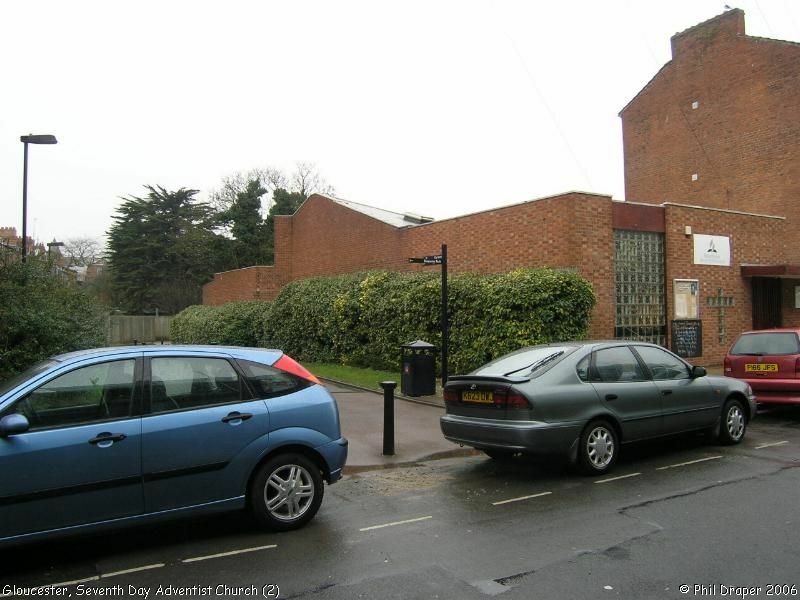 Seventh-day Adventist Church, Gloucester shown on a Google Map. Information last updated on 30 Dec 2014 at 11:47. 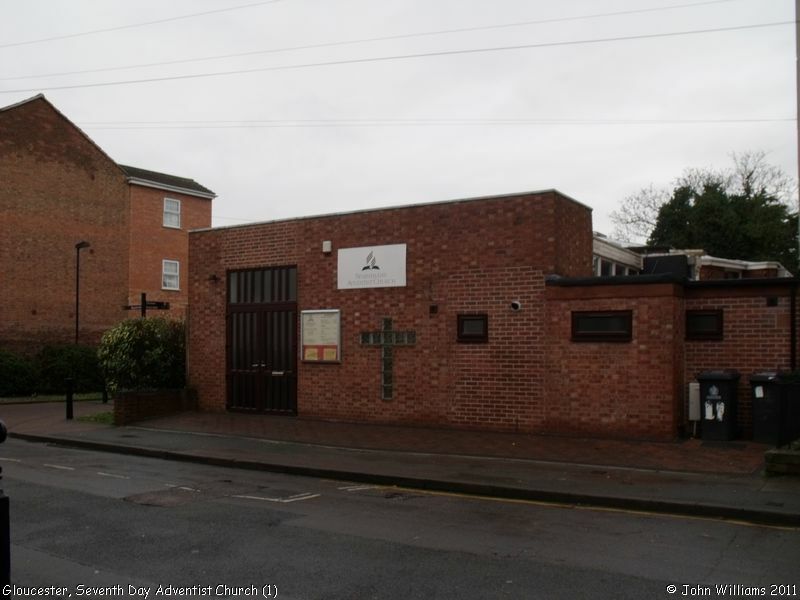 Please also remember that whilst the above account may suggest that Seventh-day Adventist Church remains open and accessible, this may not remain so. This Report was created 6 Apr 2019 - 14:45:28 BST from information held in the Gloucestershire section of the Places of Worship Database. This was last updated on 7 Feb 2019 at 07:45.